Why should squirrels have all the fun? 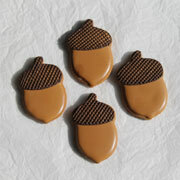 The Acorn Cookie Cutter, 2 1/2", is the perfect shape for a kid's after-school snack, or to make place settings at Thanksgiving. 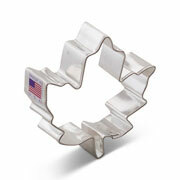 Enjoy this cookie cutter for a wide array of crafts and Fall treats! 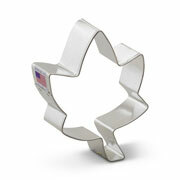 This is a super cute little cutter but pay attention to dimensions. I forgot to look on this one and it's really tiny but worked perfectly for my needs anyway. 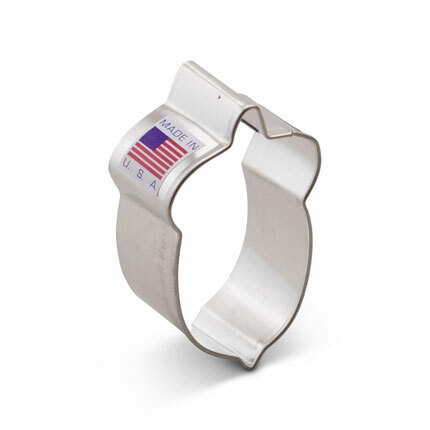 The cutters are great and would like to know more about cutters for fruit. Thanks! 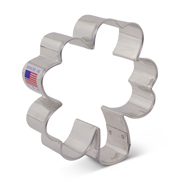 » Response from Ann Clark Cookie Cutters: Fantastic. We will consider a blog about it!